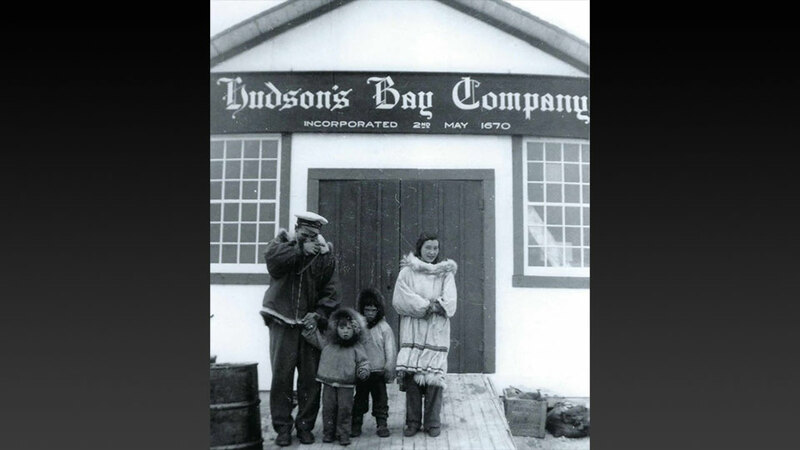 In the early 1950s, Hugh Kroetsch worked on the Arctic Ocean for the Hudson Bay Company, and he filmed all of his adventures on an 8mm camera. In the summer of 2017, he returned to Canada’s Arctic with his son Frederick, to retrace his steps, and to screen his old footage in remote communities. They never realized what an impact their adventure would have on the people of the north.